Serving breakfast, lunch and dinner Cafe Daniela keeps the coffee hot and the delicious aroma of fresh baked pasties filling the air throughout the day which is hard to resist as you pass by the small cafe. 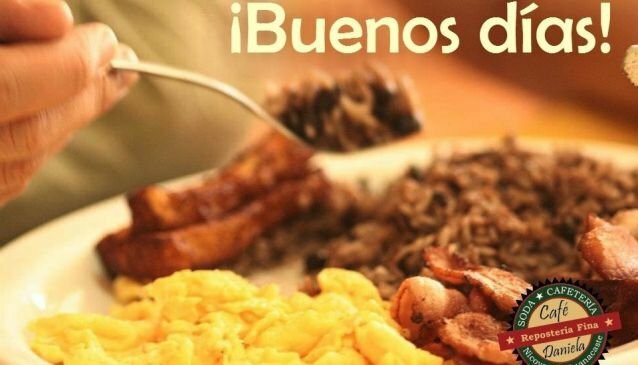 They can start your morning out with a hot breakfast platter and a delightful cup of Cappuccino or piping hot Costa Rican coffee with a freshly baked pastry and mixed fruit. They serve burgers and other sandwiches for lunch with a variety of light typical Costa Rican dishes for their evening menu selections.